Strawberry Creek Ranch is one of the most beautiful wedding venues in the world and its right here in our backyard in Granby Colorado. 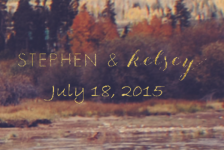 Saturday night July 18th at Strawberry Creek Ranch was another amazing night. We had beautiful weather, a beautiful bride and a beautiful wedding celebration and Masters Memories was there to capture some beautiful memories. 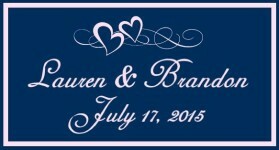 July 17th at the University Club of Denver was beautiful in Pink and Blue. Lauren & Brandon’s night was amazing and Masters Memories was there to capture a lot of the fun. 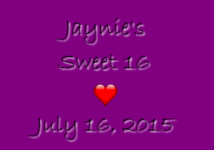 Jaynie celebrated her sweet 16 with family and friends on July 16th and Party Booth was there. 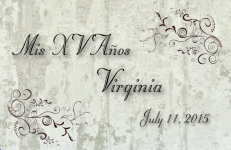 It was a night to remember for our Quinceañera Miss Virginia. Great family friends and food for this birthday celebration. Masters Memories was there to capture some photo booth fun. 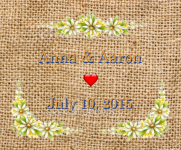 Friday night, July 10th, 2015 at The Barn at Raccoon Creek, Aaron and Anna made a commitment to each other before God, Family and Friends. 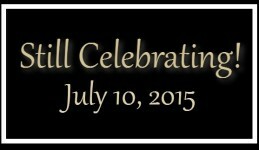 There was an amazing time of food and fellowship and Masters Memories Photo Booth was there as well. The were certainly “Still Celebrating!” in Boulder on Friday Night and Masters Memories was there to capture the fun!